LeLarich has a homey atmosphere and is centrally located in Lutzville and walking distance from shops like the pharmacy, OK Grocer and banks. We attempt to give you a well deserved break in our quiet neighbourhood away from the fast pace of everyday life. Neatness is one of our highest priorities and we supply bedding and towels. 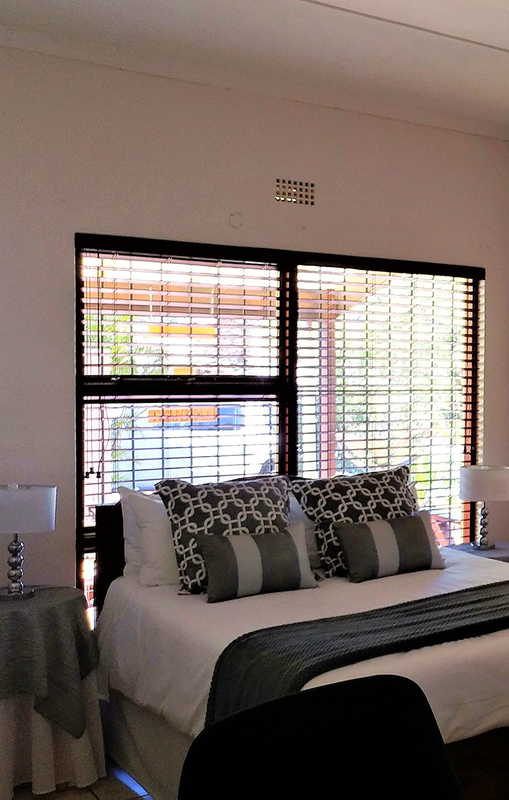 Every room has air-conditioning and TV with DStv as well as its own bathroom. There is also a coffee station with home made rusks. Business travelers are also very welcome.